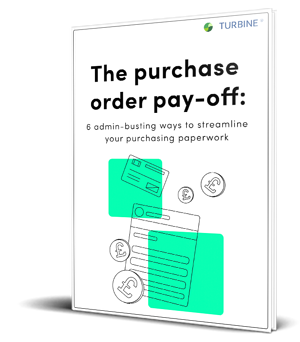 Losing control of your purchasing paperwork can stifle business growth. Do yourself - and your business - a favour and make the paper work for you. Allow yourself to be successful.